Schedule a demo with one of our experts to learn how. Ensure a consistent response, regardless of who's at the controls. off-the-shelf technology to get you up and running in about two weeks. 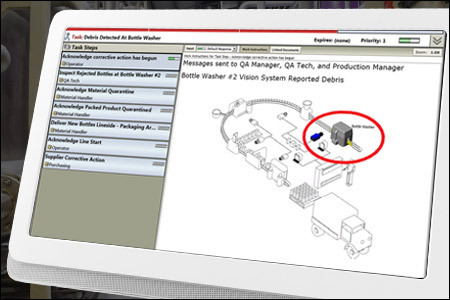 In as little as 30 minutes, we'll show you how OnTrack can help boost your production efficiency.